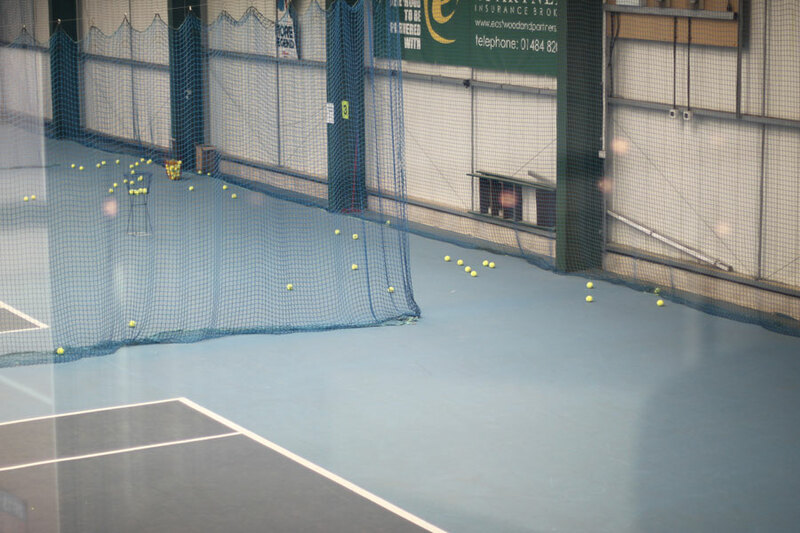 Being a tennis member of Thongsbridge tennis club is a fun and rewarding lifestyle to choose. Families, individuals and couples alike find that there’s fun activities to suit all ages, abilities and budgets. For those of you who have never been a member at the club and would like to give it a trial, we offer a one time offer of a month’s membership for only £20. This gives you the opportunity to get a feel of the club before committing to a full membership. **Country membership is for those who have a permanent residence at least 50 miles from the club. It is not available for those who live in the area for a portion of the year. Proof of address is required at the time of purchase. ***Stay in touch membership is for the club’s young members who are leaving and moving away from Kirklees to attend University. #Overseas applicants must have proof of dual residence.